Secur-Tek is a locally owned business located in Apex, North Carolina, protecting homes and businesses in Central North Carolina since 1990. We provide outstanding service, honest advice and professional solutions. As a locally owned and operated business, we support our local community by recycling and being part of the NC Butterly Highway. Current sponsorships include Apex Youth Baseball and WUNC public radio. Ken has been active in the security industry since 1983 and holds a North Carolina Security License. As technology has advanced and integrated into our daily lives, Ken has personally been involved with the sales, application and installation of state-of-the-art security automation and audio products. Due to his knowledge and technical understanding, Ken can offer optimal solutions based on customers’ specific needs. 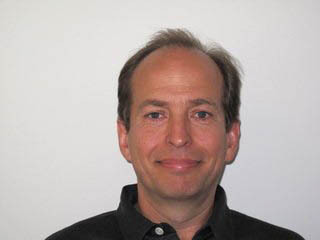 Ken established Secur-Tek, Inc. in 1990 and oversees the customer acquisition and satisfaction processes. He is also deeply involved in the day-to-day operations of the business. Ron has been involved in the security industry since 1987. He joined his bother to help run Secur-Tek in 1992. Ron has a comprehensive knowledge of security and home automation technology, installation, and servicing of Secur-Tek’s leading edge product lines. As such, his responsibilities span the management of customer product installations and servicing. Ron is an Air Force veteran. Marc has been a Sales Representative for Secur-Tek, Inc. since 2013. With over 25 years of experience, a bachelor’s degree in Electrical Engineering and a North Carolina Security License, Marc offers potential customers effective state of the art product solutions for their security and home automation needs. His depth of knowledge and pleasant communication style make it easy for customers to understand the technologies and products available while he assists them in making the right choice based upon their particular situation and requirements. Brandon Honeycutt, Office Manager Brandon joined Secur-Tek in 2013. Brandon has a wide range of responsibilities that include scheduling and overseeing service appointments, enhancing the customer experience through offering supportive technical assistance and assisting with daily office operations. Donna Romano, Accounting Donna joined our team in 2018 after working in previous accounting roles and departments. Donna is responsible for Secur-Tek, Inc. accounting, payroll, invoicing and assists with company day to day customer support and office operations. Carol House, Administrative Assistant Carol joined Secur-Tek’s office team in 2018. If you call, you most likely will hear her friendly voice answer the phone, as she is an integral part of the day to day office operations. She supports the efficient operation of the office and customer satisfaction, assisting with customer service and invoicing. Tony Gurganus, Stockroom Manager Tony has been an integral part of the Secur-Tek team since 2015. He keeps the company “moving” by masterfully maintaining Secur-Tek’s fleet of service vehicles. Tony also is key to Secur-Tek’s efficient operations by effectively managing stockroom operations and equipment ordering. Tony is a Navy veteran. Brian has been a member of our Secur-Tek technician team since 2000. He is the lead technician for Dirt Devil Central Vacuum installations in addition to being certified for many of Secur-Tek’s other state-of-the art product installations. David has been a member of our Secur-Tek technician team since 2008. 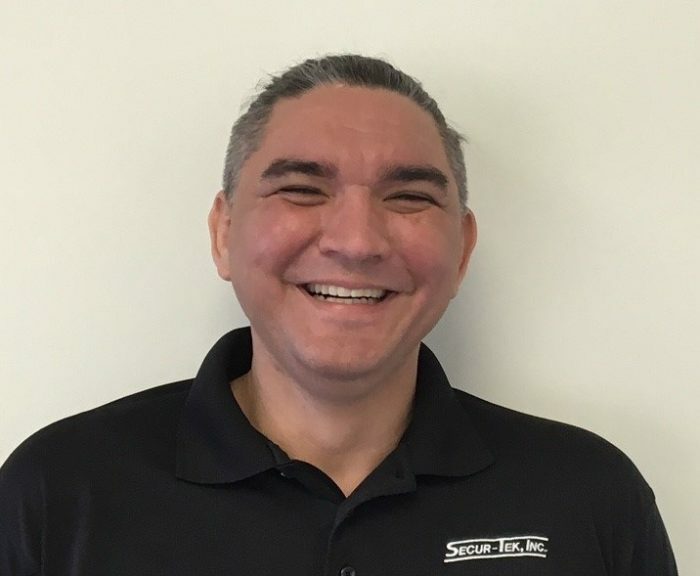 He is our lead security service technician, assists with security installations and is certified to work on other Secur-Tek product installations. Pete became a member of our Secur-Tek technician team in 2013. Pete is our lead technician for CCTV/camera installations and is certified to work on other Secur-Tek state-of-the-art product installations. Josh has been a security technician team member for Secur-Tek, Inc. since 2016. Josh is our lead technician for Commercial and multi-family installations. Josh is also certified to work on other Secur-Tek state-of-the-art product installations.